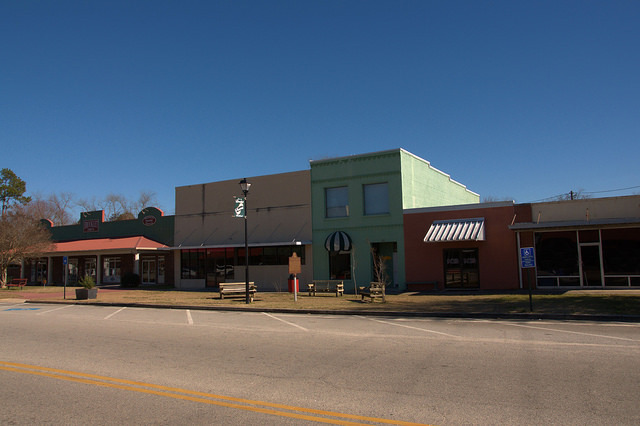 Many of Brooklet’s historic downtown storefronts have been restored or well maintained and Parker Street continues to be the commercial heart of the town. Brooklet is a friendly little town just outside Statesboro. 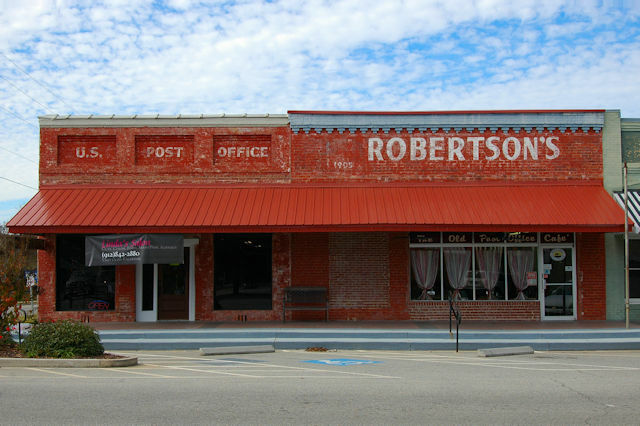 I had a nice talk with a third-generation member of the Robertson family when I was here.